The interactive and educational sing-along experience returns with twice the fun and magic! The best gift for your children: KIDS SONG MACHINE! 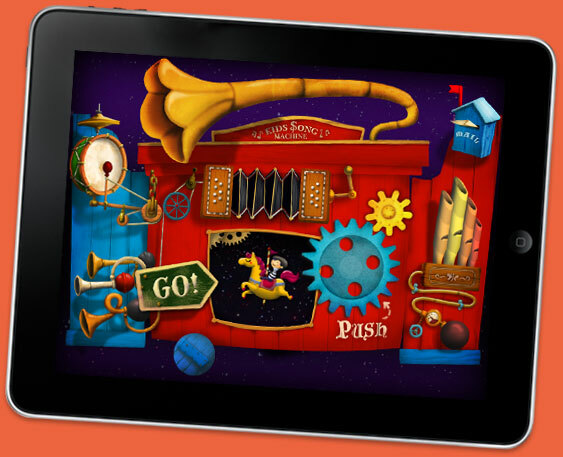 A fun musical application, that is both stimulating and educational. It's guaranteed to keep your children entertained for hours. 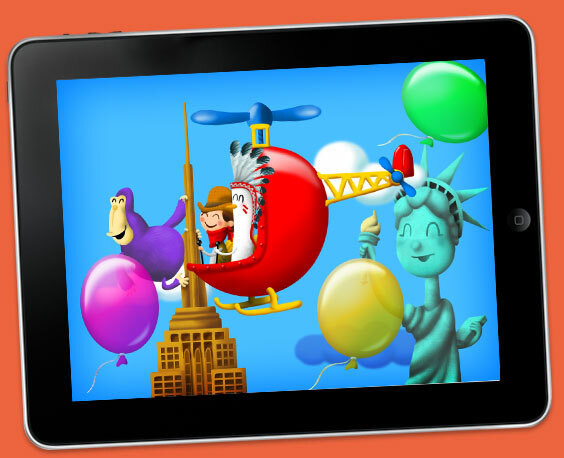 "The app is filled with amazing artwork and is probably the best looking kids app I've seen." "It's the attention to detail here that really sets this app apart from the rest." "Kids Song Machine will be the best babysitter for your toddler." Kids Song Machine is a musical masterpiece! Get on board Kids Song Machine and take your children to the U.S.A, U.K, France, China. Children can pop the balloons, play music and make things transform with the touch of thier fingers! It's easy to use and made for children. Just press PUSH to select a song and then GO. That's it! Check out the previous version of KSM!